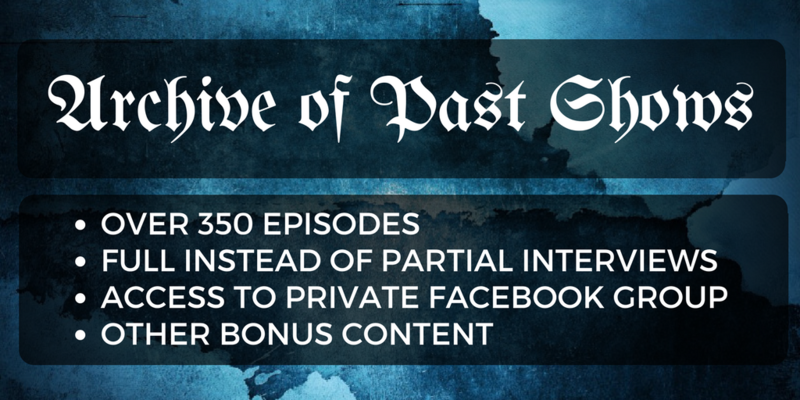 Gnosis informs us that from a young age are programmed and socially engineered by various forces. How do we see past false realities while discovering our true selves? As with ancient mystic sages, but with some modern innovations, we embrace theories and techniques that expand our awareness, clear our emotions, and connect our souls to higher frequencies that instill a state of oneness and peace. 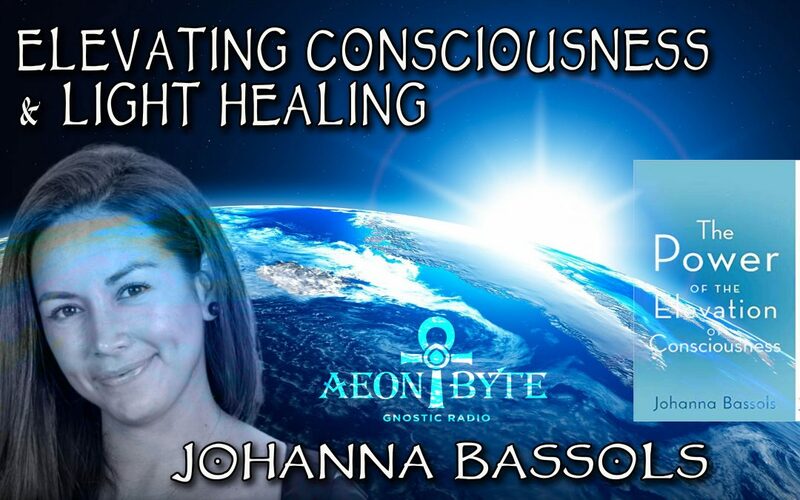 Astral Guest – Johanna Bassols, author of The Power of the Elevation of Consciousness: Soul Restructuring. Thank you, Miguel, thank you Johanna. It was an interesting show. Some processes that Johanna describes are very similar to what I experenced through Shaktipat. It is also interesting that Johanna arrived at this knowledge and these techniques intuitively.